Strategy is the art and science of winning. The word “strategy” comes from the Greek “strategos” which describes the military strategist or general on the battle field. 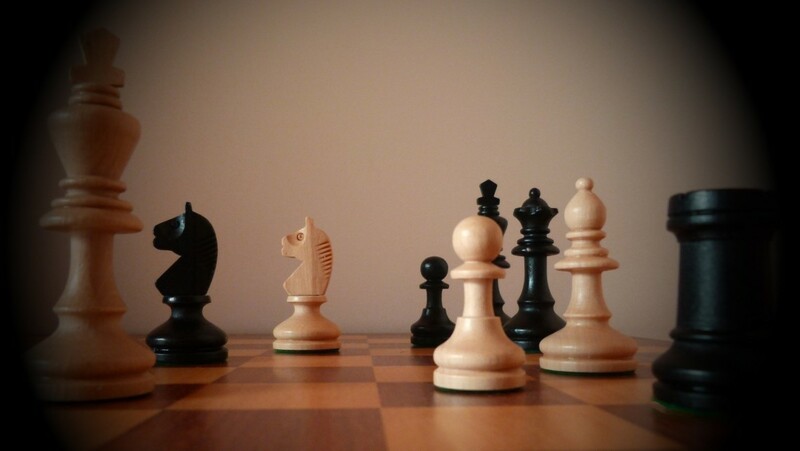 Strategy means outsmarting the competition. If I were to summarize and define “strategy” in one sentence, I would say that “strategy” is the stewardship of “means” (people, resources, functions, capacities, skills, opportunities, capital, time) towards accomplishment of “ends” (goals, desired outcomes, visions, purposes). Strategy deals with macro level thinking. It pertains to finding and employing necessary and available means towards reaching desired ends. How do you effectively and efficiently get from point A to point B?